Cologne, Galerie Änne Abels, Karel Appel, August-September 1958, no. 13. 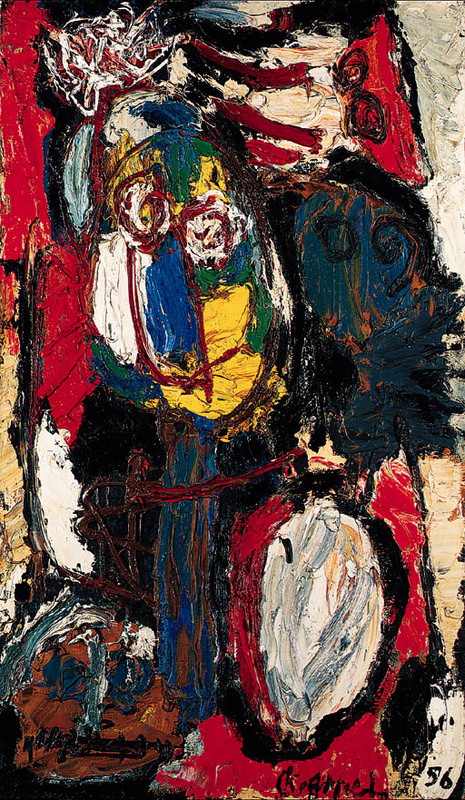 London, Institute of Contemporary Art, Karel Appel, 1957, no. 19.